Remember a time when All India Radio and shows like Rangoli and Surabhi on Doordarshan were the only way we could listen to music? Remember when television sets were rare and we trooped over to a relative or neighbour’s house to watch Mahabharat on Sunday mornings? We’re getting nostalgic even thinking about a time in our lives when we received all our news, entertainment and information from our television sets. Even in black and white, these screens were the prized possessions of most homes. Before there was Netflix and even before we had cable TV, we had shows on Doordarshan that taught us a bit about the world. For a lot of us who were growing up in the ’80s and ’90s, shows on Doordarshan were our windows to the world. We learnt about the country, about the world and ourselves. But few things brought us closer to our neighbouring states and taught us what it means to be Indian like the iconic song Mile Sur Mera Tumhara. Amidst all this nostalgia and celebration, we’d like to invite you to share this memory with us! All you have to do is participate in the contest. 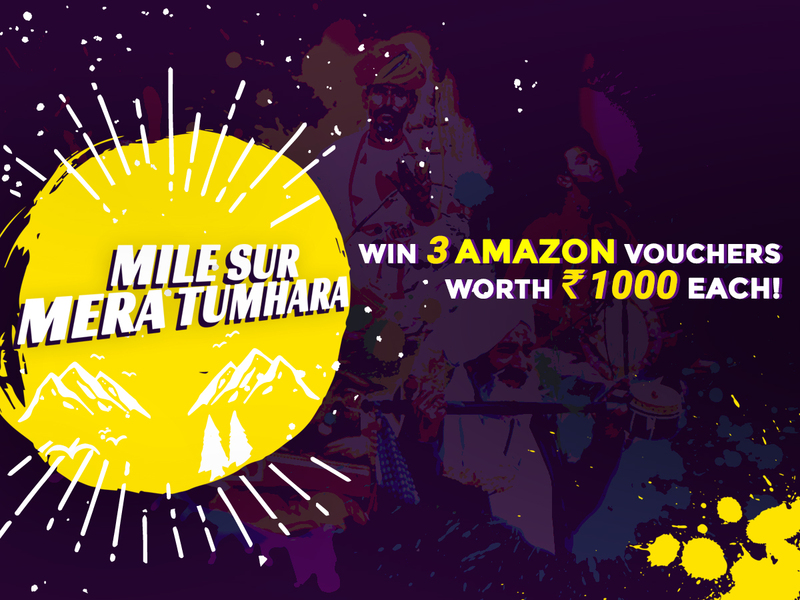 We’re giving away Amazon gift vouchers worth Rs 1,000 each to three lucky winners! Scroll down to the contest form, and tell us which languages the song is sung in, which celebrities appear in the video and who composed Mile Sur Mera Tumhara . That’s it! We’ll pick three winners from the entries that have all correct answers. 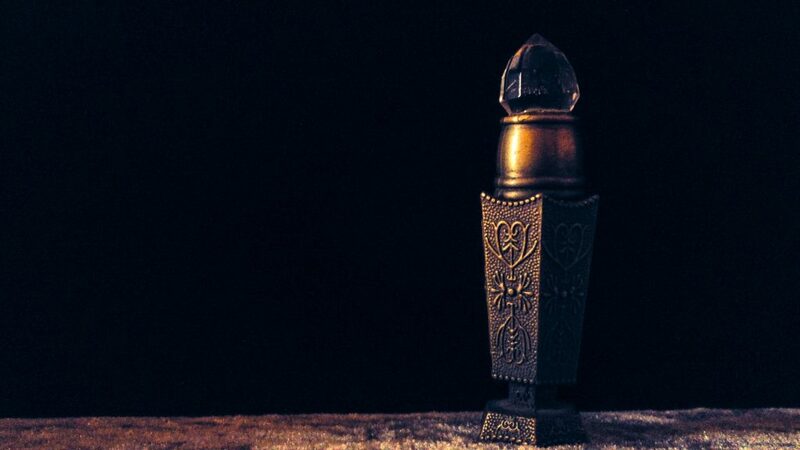 The contest ends on the 21st of February. Successfully Done. Thanks for your Contest. Fingers Crossed! Great contest for bringing back memories of such a legendary song. Got to know so much about it. Done. Thanks for such a knowledge enhancing contest. Wish to win the contest. Thank you for this contest. Participated. Hope to be the lucky winner . Fingers crossed….. Thank you for this contest. Participated. Hope to be the lucky winner . Fingers crossed! Done Team… Liked this contest…. Thanks. Wish to win and be lucky ! We are Savaari, India’s largest intercity Car Rental services provider, providing customers with reliable and premium chauffeur driven cab services. To us, a road trip is one of the most exhilarating ways to travel the length and breadth of India. There’s always something to look at, something to explore and to experience. Because we love travelling by road so much, we’ve been striving to make sure you have a great experience too.